Reading vs Derby County – Frank Lampard begins his managerial career at the Madejski Stadium as Derby take on Reading to kick off 2018/19 Championship season. The former Chelsea midfielder took over the Rams following Gary Rowett’s departure to Stoke this summer. After reaching the play-off semi-final last season, Lampard will be determined to take Derby one step better. They are well fancied by the bookies, having bolstered their squad over the summer. Despite the constant speculation surrounding the Championship top-scorer, Matej Vyrda, Derby haven’t stalled in the transfer market. Lampard has called in on his Chelsea connections, adding Mason Mount to his squad alongside Liverpool loanee Harry Wilson. In that pair, they have the pick of the Premier League’s best young talents. 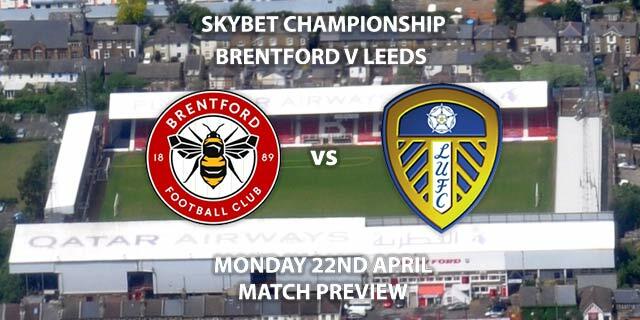 Andreas Wiemann has also been replaced with Brentford winger Florian Jozefzoon, whilst Jack Marriott has arrived at Pride Park from Peterborough after ending last season as League One’s top scorer. Reading, by contrast, have had a much quieter summer. Paul Clement has bolstered his attacking options by adding Marc McNulty and Sam Baldock to their ranks. David Meyler, John O’Shea and Andy Yiadom have also made the move to the Madejski, on free transfers. The real question is whether Reading have enough goals to keep them in the division. Baldock is a marquee signing, having helped Brighton into the Premier League only a year ago, but the rest of their strikers are far from proven. They were also rocked by Liam Moore handing in a transfer request as he tries to push through a move to the Seagulls. Whether the former Leicester City defender will start on Friday remains to be seen. If he was to leave, it would leave a massive hole in their defence, with time running out to find a suitable replacement. Rob Jones is the referee for Friday’s Championship opener. The Englishman officiated 18 league games at this level last season, accumulating an average booking points total of 38.6. 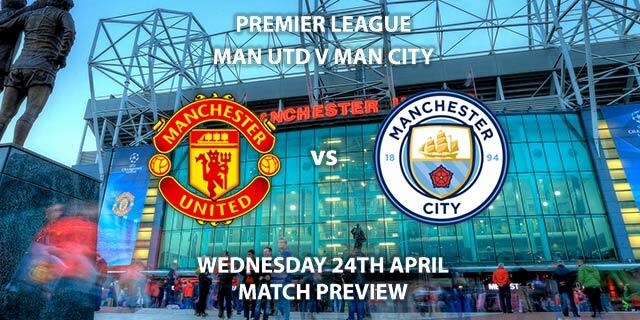 Therefore, I would advise a maximum of 40+ total booking points for this game. I’ve tipped Derby to again finish in the top six this year. Lampard was a risky appointment, but their shrewd business, in particular through the loan market, has given cause for optimism. Reading looks shy of goals, which could see them struggle again this season. Therefore, I’m expecting Derby to kick off their season with a win. 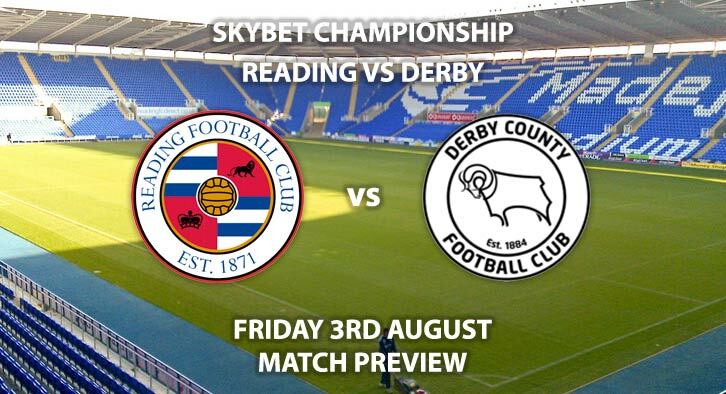 Reading vs Derby County will be televised on Sky Sports Football with kick-off at 20:00 GMT. Correct score: Derby to win 1-0 – (link no longer available). Nugent to score first – (link no longer available). Mason Mount to score and win – 5/1. Derby to win by exactly one goal – 11/4. (NAP). FootyAccums Specials – Mount to score, Derby to win, 5+ Derby Corners, 20+ Reading booking points – 18/1. (NB). Baldock and Marriott to both score – 17/2. Odds and markets last updated on Friday 3rd August 2018 @18:45 GMT. Markets maybe updated prior to kick off so keep checking back – we will update the time for when the tips were last updated when doing so.